Immigration in Norway by foreign nationals coming from EU and EEA member states, including Liechtenstein and Iceland, do not require residency permits. All they need is a national identity card. Foreigners coming from other countries should have a passport valid for at least three months, as well as a visa issued by the Norwegian embassy from their country of origin. The population of immigrants in Norway is said to be about 710,465, and most of them come from Poland, Sweden, Pakistan, Somalia and Lithuania. Many expats in Norway turn to VisaFirst for their travel paper needs. This consultancy firm processes various types of visas (e.g. 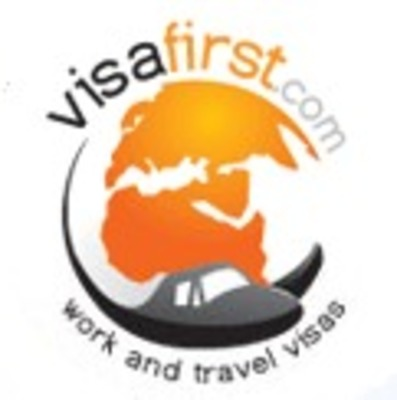 tourist visas, working holiday visas, business visas, etc.) and provides expats relocation services. VisaFirst helps expats acquire bank accounts, tax numbers and SIM cards in the host country.